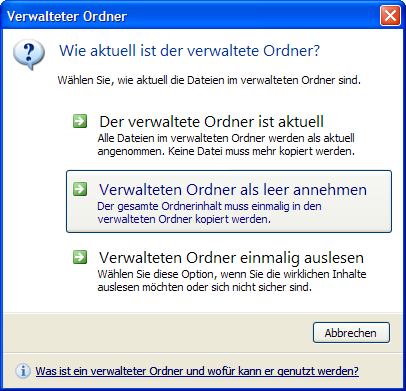 Do you need to keep the contents of two folders allways up to date? Synchrotron merely replaces older files from these folders –identical files are not copied again. It does not matter, if the folders are located on your computer, on a network share or on an FTP server. If you've got a notebook and want to have your personal files and projects on your home computer, too, you could copy the folders contents entirely, which would just be time consuming. By the time you change different files in both folders, you would have to copy them by hand. This task is done by Synchrotron. You can use your files on two computers at the same time and easily transfer them back to the other computer after you finished editing them. 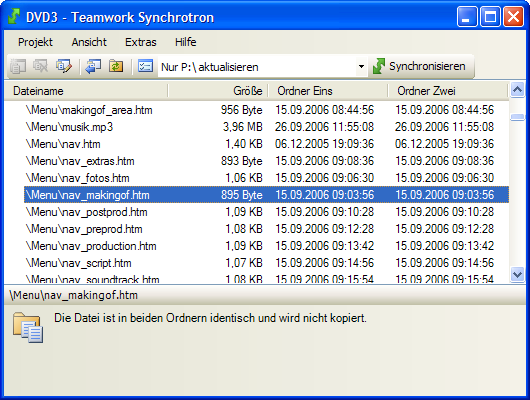 Synchrotron uses the file's last modification time to find the most recent version and transfer it into the other folder. In this time you can attend to other duties. Newly created files will be transferred to the other folder automatically. Files, which you deleted in one folder, will be removed from the other folder, too. If you want to see, which files will be included in a synchronisation, Synchrotron offers a file list, in which you can change the copy method for every single file. 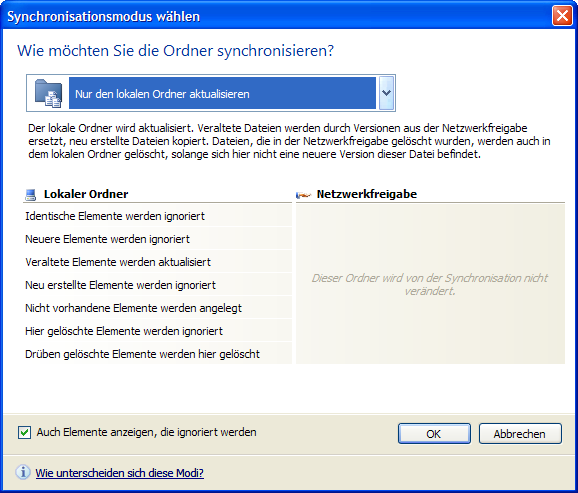 You might as well exclude files and folders from the synchronisation process. 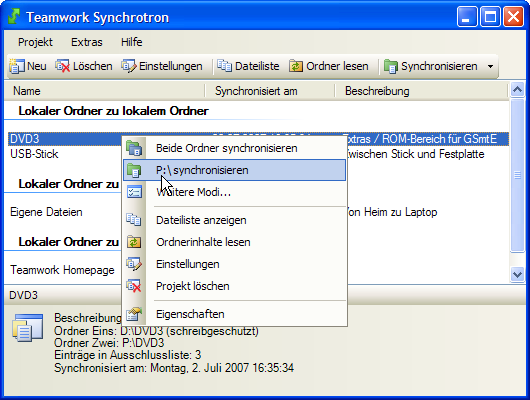 A new feature of this version of Synchrotron is the possibility to use folders on FTP servers. If you got yourself a homepage, you can edit it on your computer at home and then use Synchrotron to upload it to the server with a single click. If you want to use a local folder as your homepages offline version, so you can activate the write protection for this folder. So files will be transferred to the server only, they will not be downloaded anymore. If you upload files to the FTP folder with Synchrotron only, you can activate the internal folder management. Then Synchrotron will not read the folder's contents every time, but assume they have not been changed since the last synchronisation. This accelerates the process considerably. If you changed the files manually however, you can easily force Synchrotron to read the folder's contents via menu. There are two version of Synchrotron. The light variant has all the functionality and can be used as long as you want. It does support only five projects though and restricts the number of entries in each one of them. The full version does not have this limitations. The light variant can be activated with a registration key.